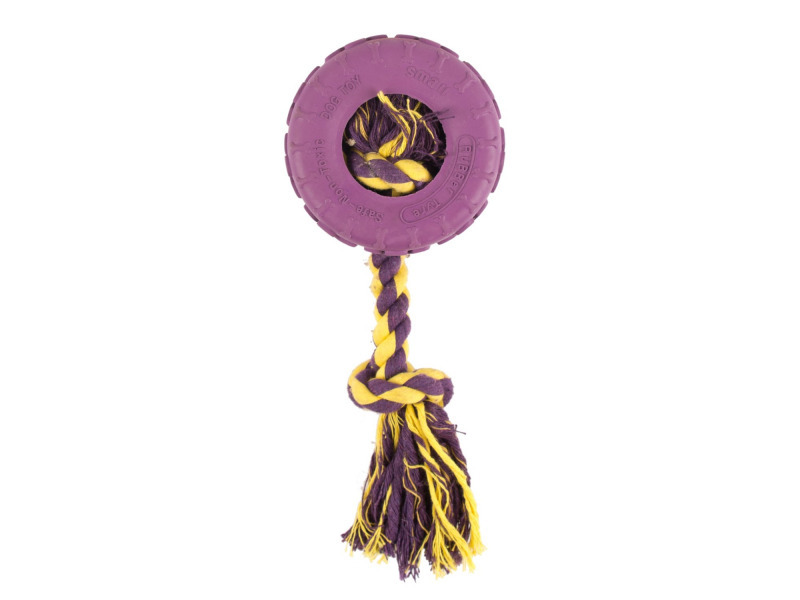 The Pet Brands Interrope Rope & Tyre range of dog toys are great for chewing or retrieving. 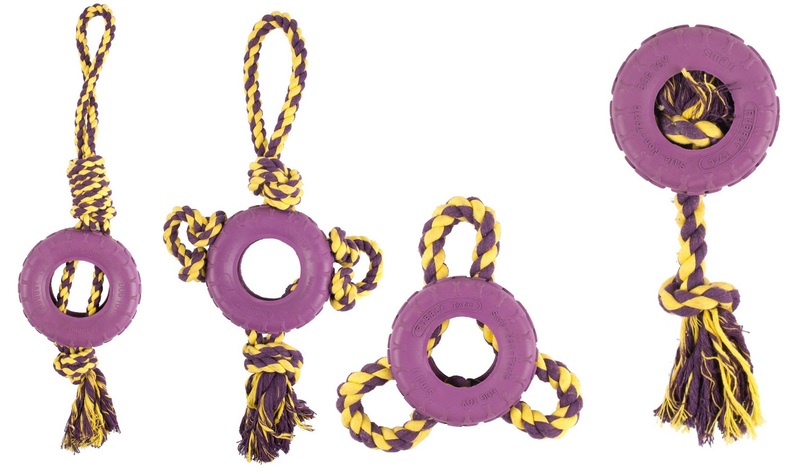 Made from durable rope and tough rubber, as your dog chews, the rope will help to clean their teeth. 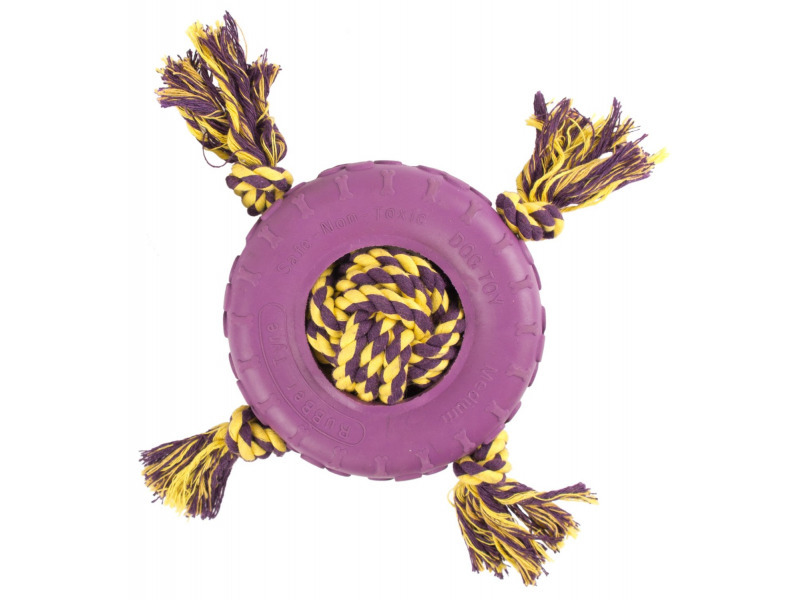 There are currently no questions for Pet Brands Interrope Rope & Tyre Dog Toy - be the first to ask one!